both avaliable for this lamp. Round base and spike for your choosing to install according to your application scene. 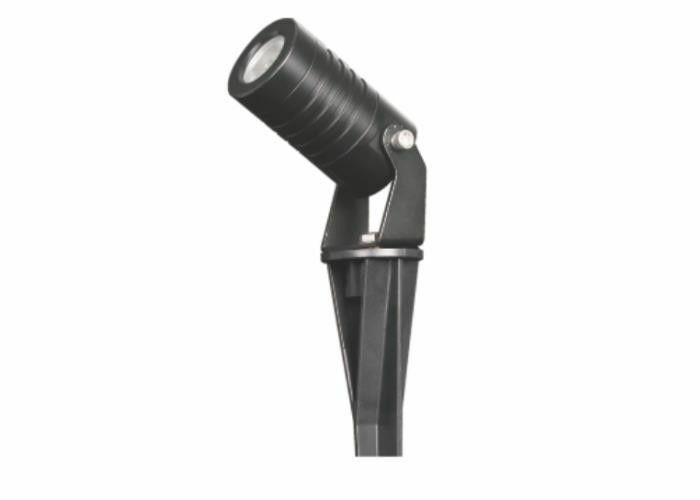 Aluminum die-casting housing and spike,good heat dissipation and durable. High quality brand CREE/EDISON/OSRAM LED chip,high CRI,high power LED,long lifespan. Various of color optional,both apply to decoration and lighting. 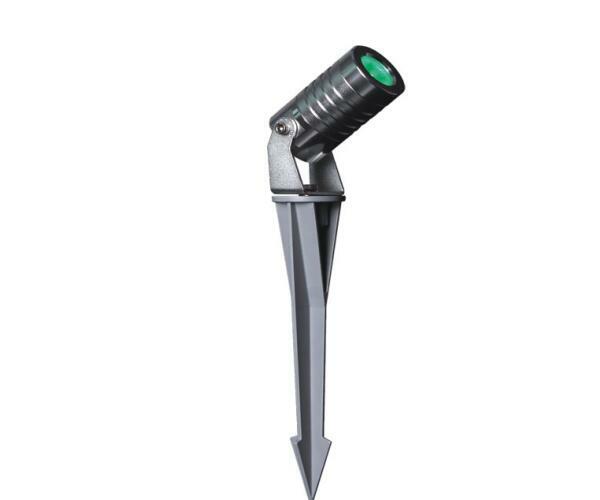 Round base and spike,easy to install and maintain. 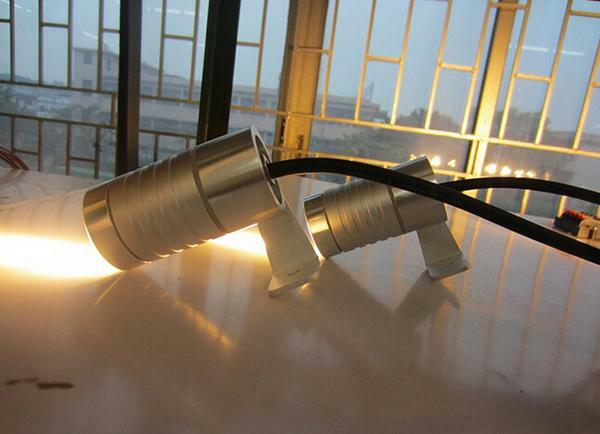 Lamp housing color can be customized,perfectly apply to your project. 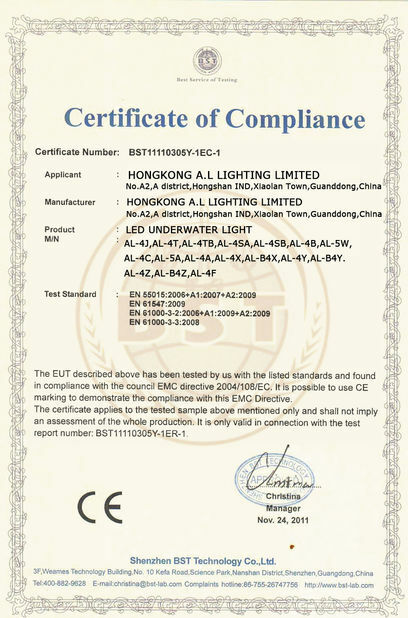 Low voltage 12-24V and high voltage 110-220V optional.